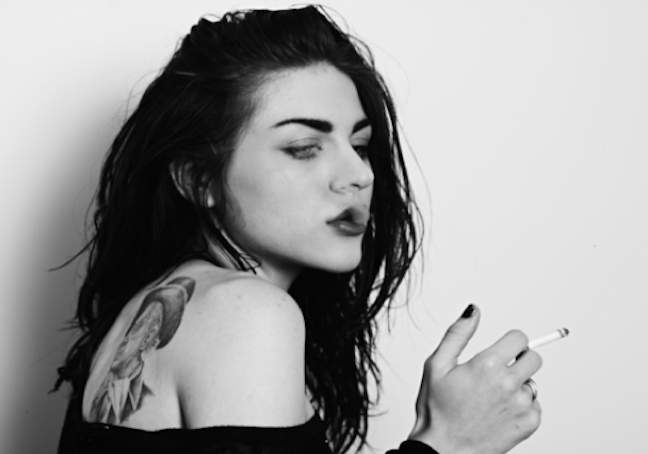 Frances Bean Cobain is the 20 year old daughter of rockers Kurt Cobain and Courtney Love. These images were taken by renowned fashion photographer Hedi Slimane from a fairly recent shoot with Frances. Now I know what an angel looks like.